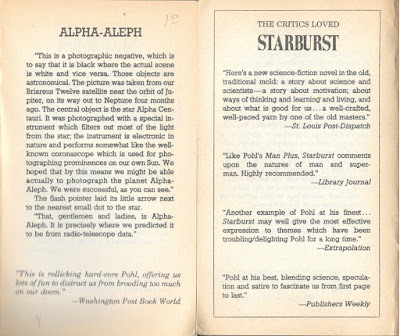 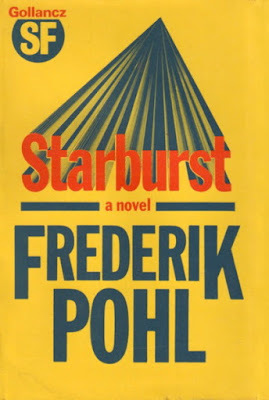 As for Pohl, I feel like I need to reassess his later fiction (his early novels are really poor in my view) as I read Gateway and this novel (I think, I no longer own it) primarily as a teen. 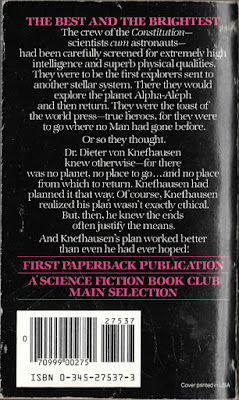 or the memoir The Way the Future Was, another recent addition to the MPorcius library. 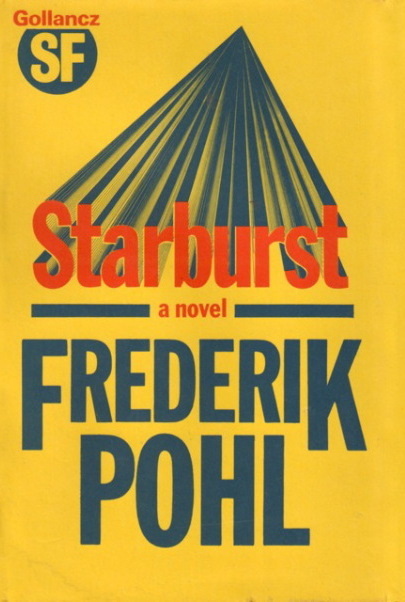 Pohl is an author I want to read more of, and I haven't read this one. 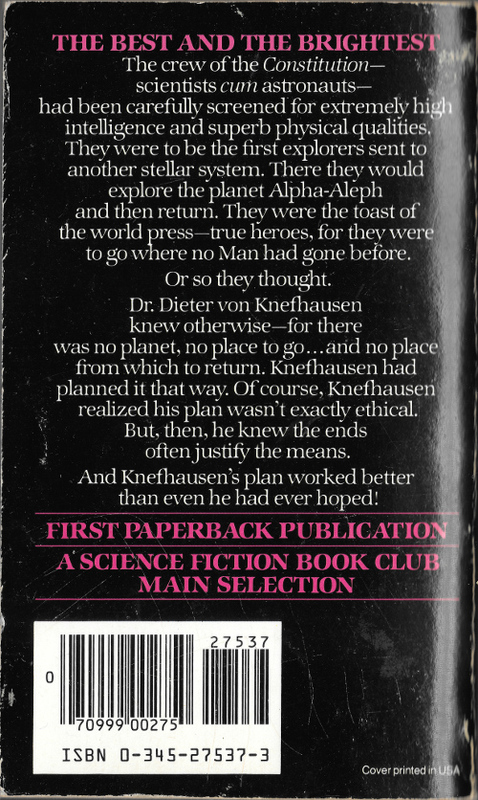 I think the consensus is that Gateway is the best Pohl solo novel, though Space Merchants, co-written with Kornbluth, is widely beloved. 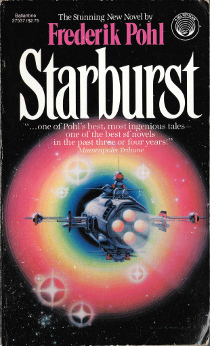 The civil war stuff in Starburst is just in the background, there is nothing about social change or political maneuvering or military strategy or anything that might interest a person interested in civil wars as an adventure setting or as a historical phenomena. 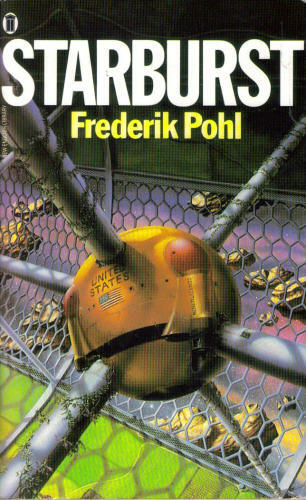 I've read several Pohl novels and short stories, but Gateway is the big gap in my Pohl reading.